The Wyoming assistant State Archaeologist Dr. Danny Walker is set to retire in late February, having served the public for over 44 years. He is well known for his field and laboratory research projects, in addition to his body of scholarly publications and contributions to the field. He is proudest of his work with the public and avocational archaeologists. Originally from Kansas, he graduated from Fort Hays Kansas State College in 1970, with a degree in geology. 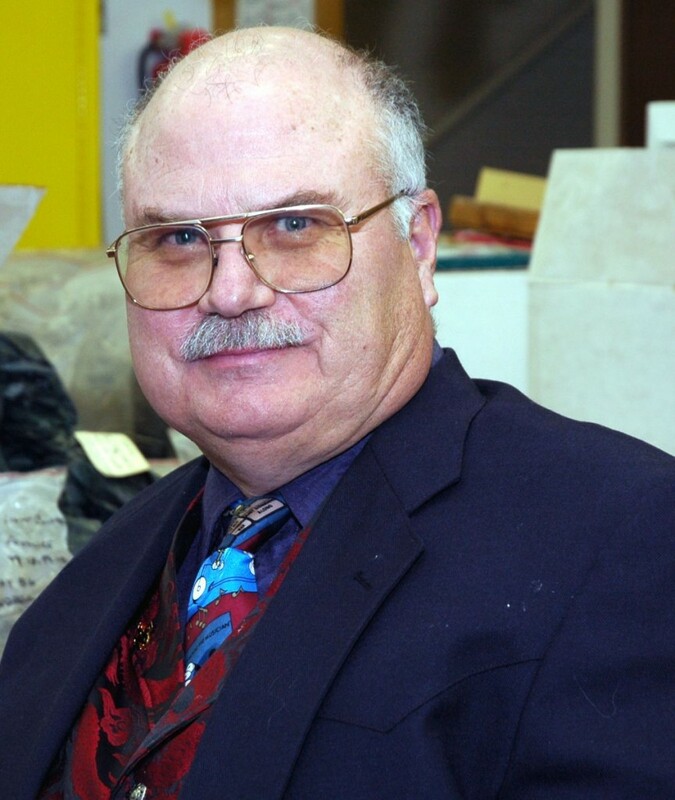 Early in his career he was the curator of the University of Wyoming Geological Museum, from 1970-1973. He then worked with the Wyoming State Archaeologists office as a crew supervisor while earning his MA from the University of Wyoming. In 1975 He was promoted to Assistant State Archaeologist from which he retires. In 1986 he earned his Ph.D. also from the University of Wyoming in Zoology and Physiology. He served as an Adjunct Professor at the University teaching Zooarchaeology.